When I am not in the kitchen, I am in my living room. It is easily one of the most used rooms in my home where friends gather and we end our day as a family. So when it comes to decorating I always want it to be on point. Whenever I need to freshen up this space I always go DIY. It makes it easier to change out some styling pieces and always cheaper. 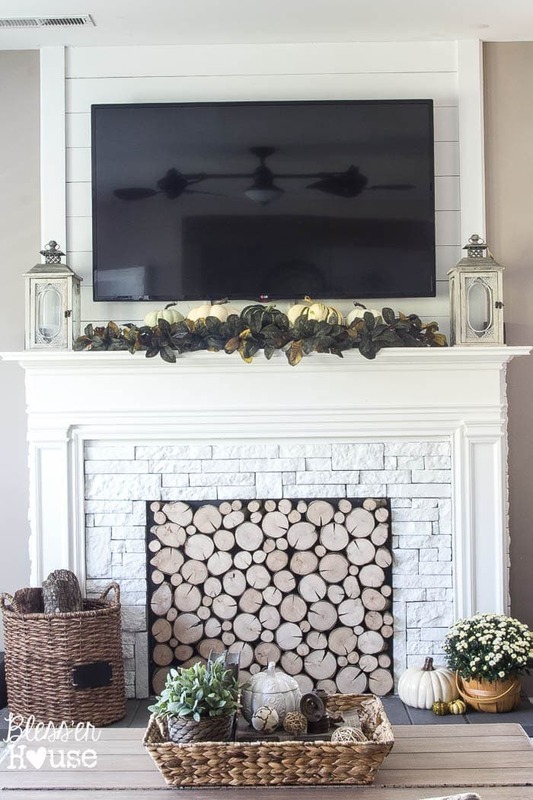 Check out some of my favorite DIY ideas when it comes to living room decor ideas. 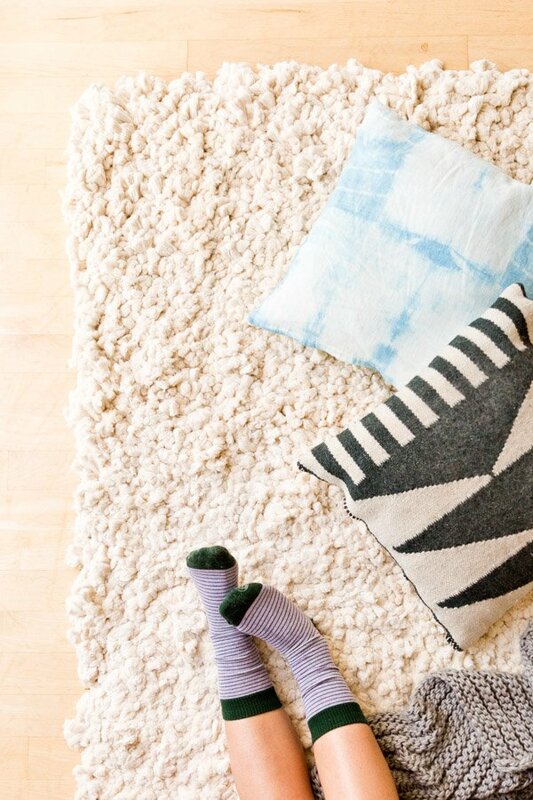 If you have hardwood floors, a rug is a must. It can warm up a space and really define certain spaces when you have an open concept home. If you are feeling that your living room is looking a bit too dull or generic, bring in some character. Starting with this creative lamp. Frames are super expensive. This DIY helps you save a buck with frames none of your friends will have. I prefer smaller plants. They are easier to take care of and frankly I can have a lot more without it looking cluttered. My solution to a lot of small plants is a couple stands…rather than putting them on the floor. I find mobiles outside a bit annoying. There is always wind where I live and those chimes can easily keep me up all night. 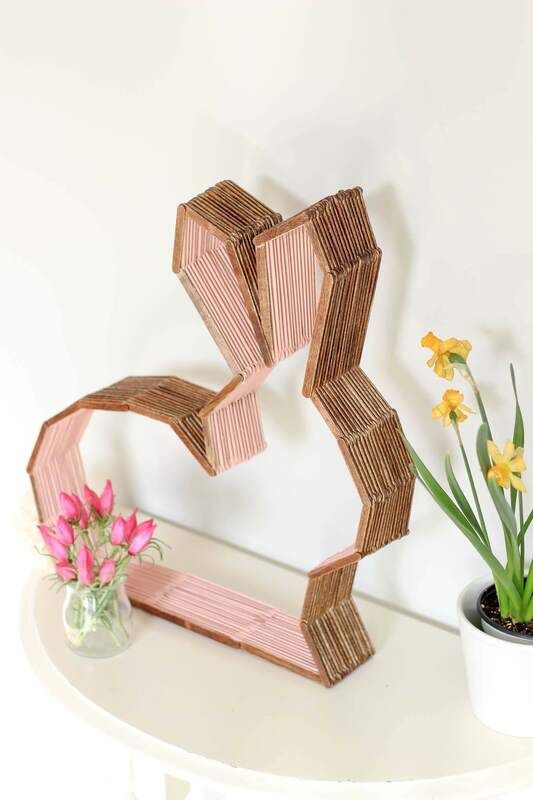 Instead, create a fun boho one to place in your living room. 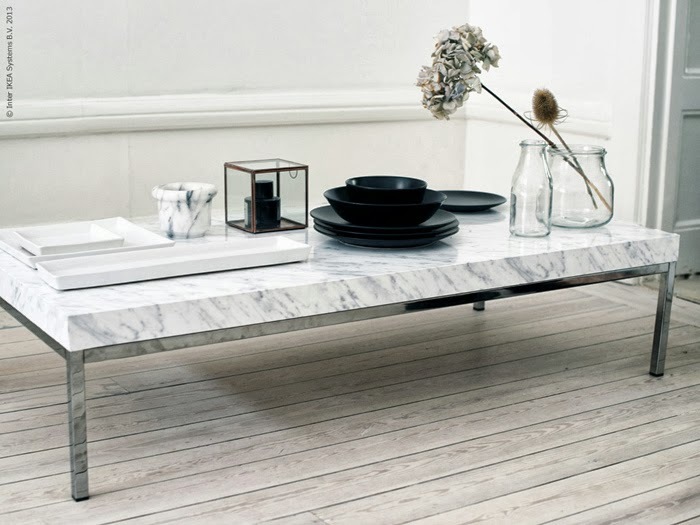 I love this coffee table because of its slightly rustic, slightly urban look. 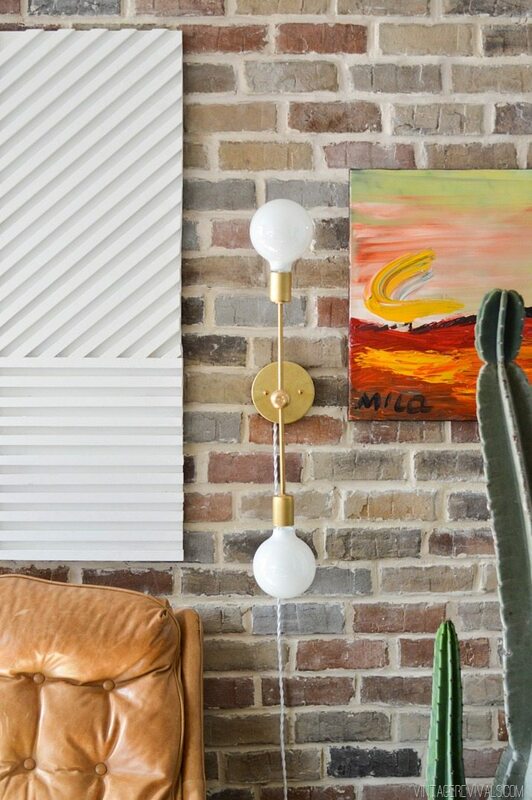 It is an easy DIY and frankly, if it gets a couple scratches, it only adds to the character. I love a good fireplace. But with kids and a dog, they can be a fun hiding spot or ground zero for dirt. Get the look without the mess. 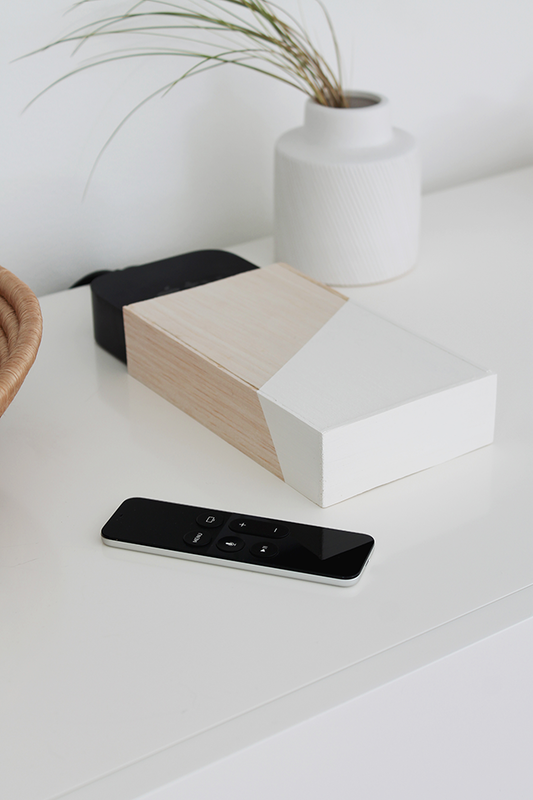 For the modern homemaker, these can add a sleek look to any space. Show off those clear cut photos. Now pink may be a bit too bright for a living room, but I love the idea of using some Washi tape to update a space or add an accent wall. Perfect for the family that frequently moves. 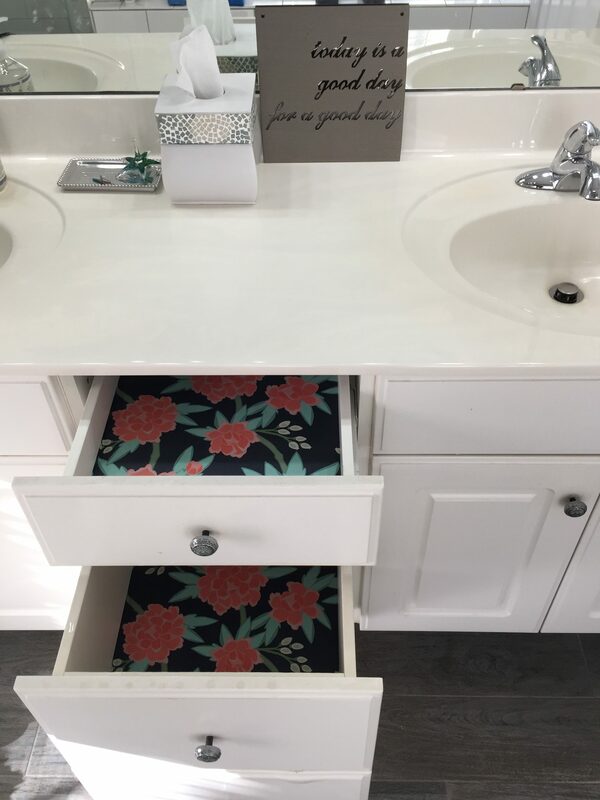 Originally designed for a bathroom, I like the idea of incorporating this cabinet to tuck away all of your candles, DVD’s and remotes for your living room. Purchasing floating shelves from the store can be pricy. Instead, create your own to fit all the photos you want. 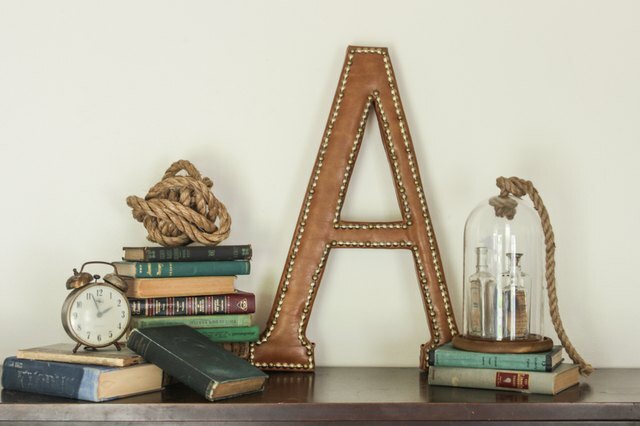 Like the floating shelves, letters can be expensive when buying them from the store. Instead, create your own for half the price. 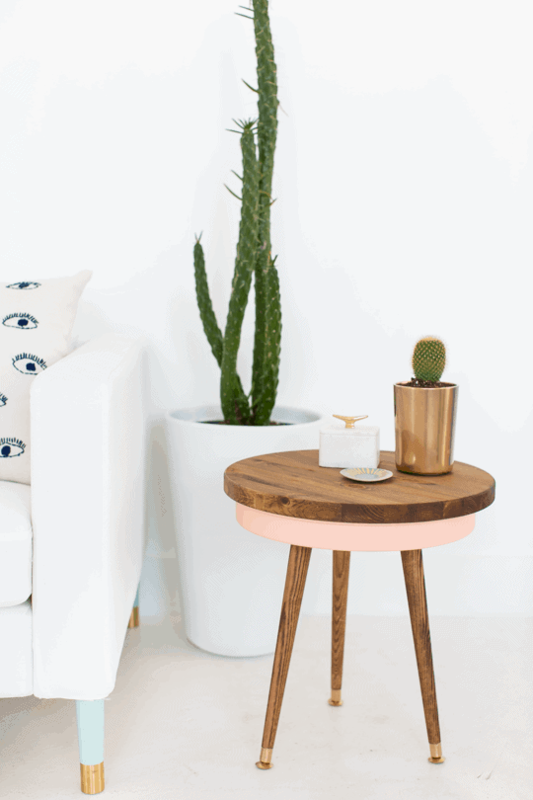 If you prefer a more modern or glamorous look, upgrade your coffee table quickly with this DIY. Wait, a mirror in the living room? Sure! 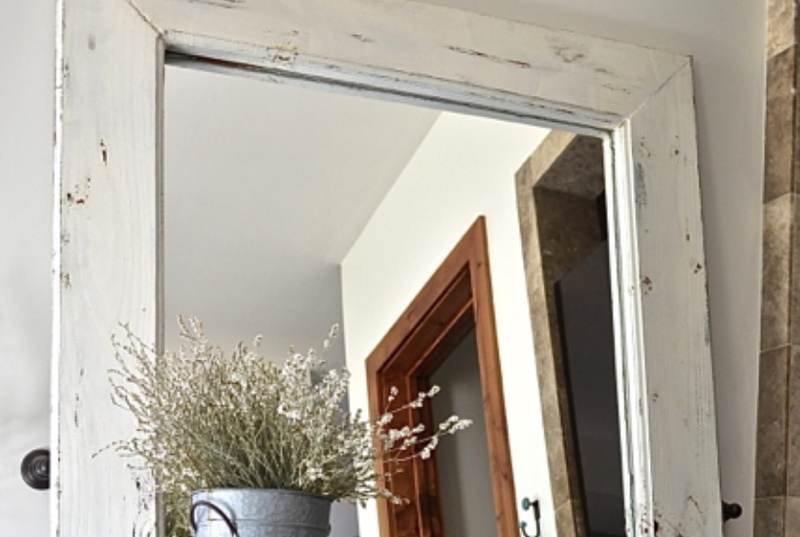 Often times living rooms are near out front or garage door, making them the perfect spot to check out hair and outfit before we take on the day. Got lots of boxes or cables hanging around? Cover those babies up to make sure your color scheme is fluid. 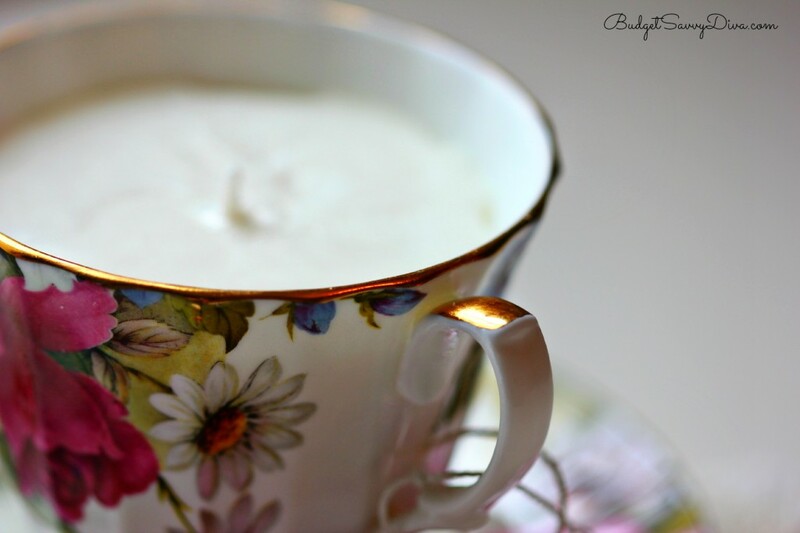 Set some ambiance with candles that make the room sparkle. 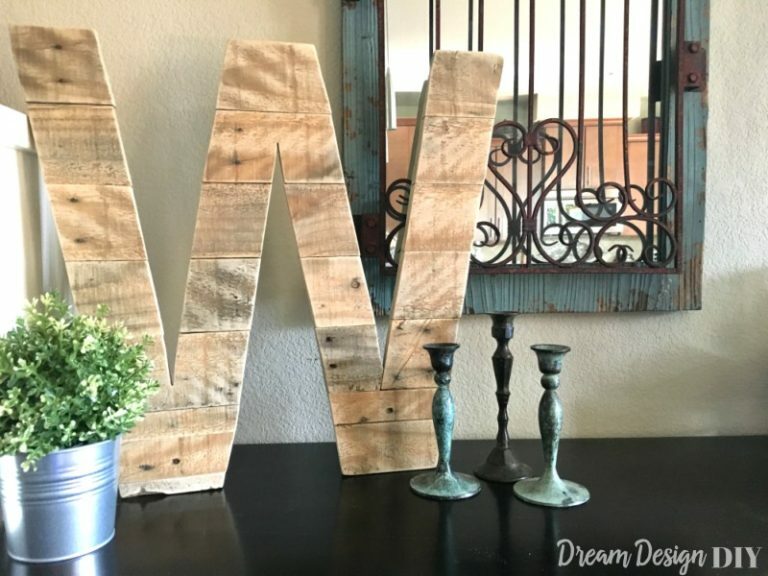 This can be a fun project to do with your kids, then enjoy with the hubby. 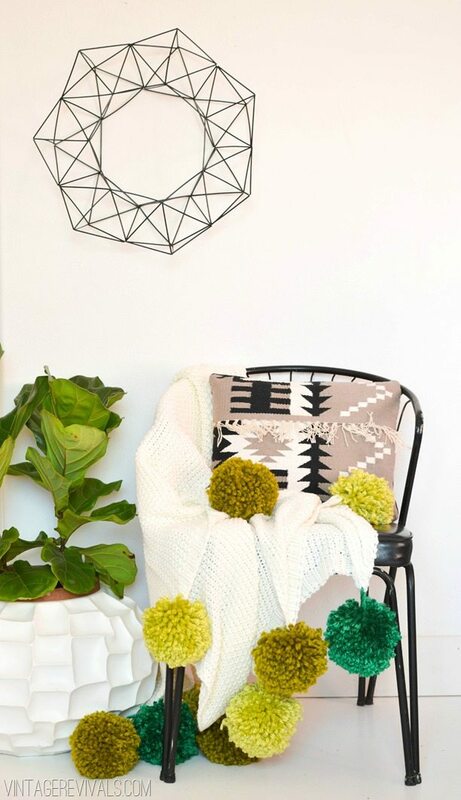 I love incorporating some quirky pieces to make a room feel less formal. It allows people to relax and give permission for all the fun. 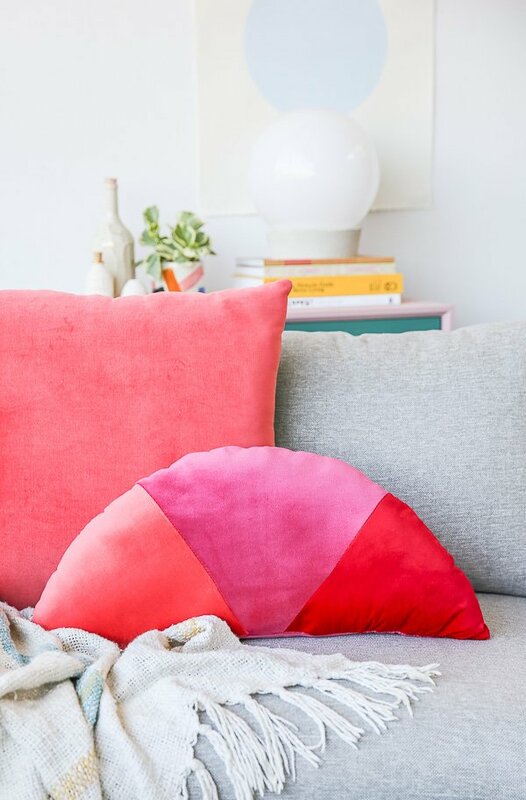 If you want a Scandinavian or modern look in your home, color block pillows can do that in a snap. Ever hear of a statement blanket? Well, you have now because this one will let everyone know you are here to have nothing but good vibes. 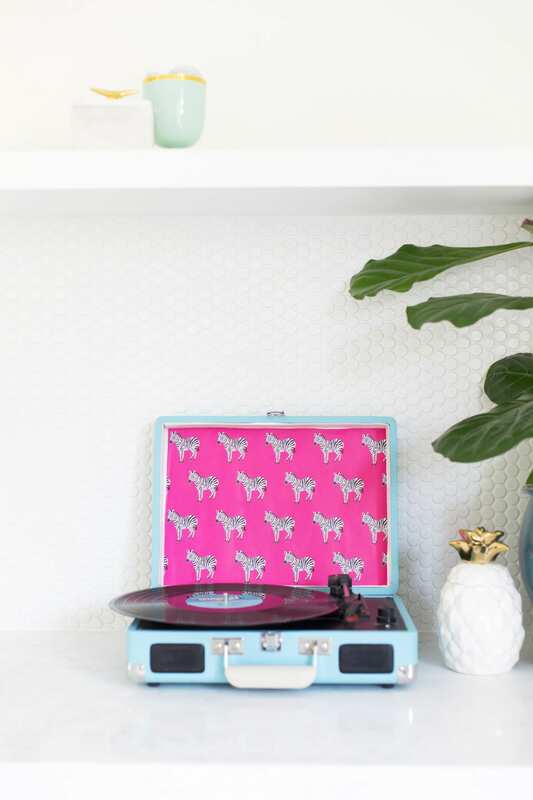 Record players alone add a perfect touch of character, but if you have a certain color scheme or are looking to have your player stick out, this DIY will show you how to do it. Show off some of your favorite pieces with clipboard wall frames. Bonus points if you create the artwork too! 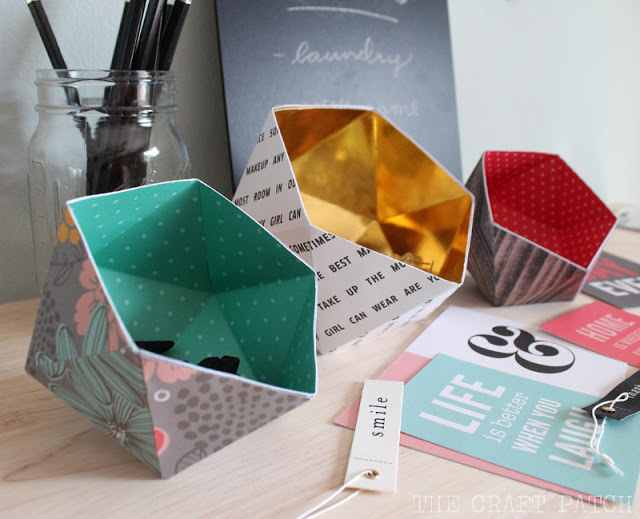 Fill these geometric bowls with nuts or potpourri to keep your modern flow throughout the home. A side table that will keep everything pretty and in place. 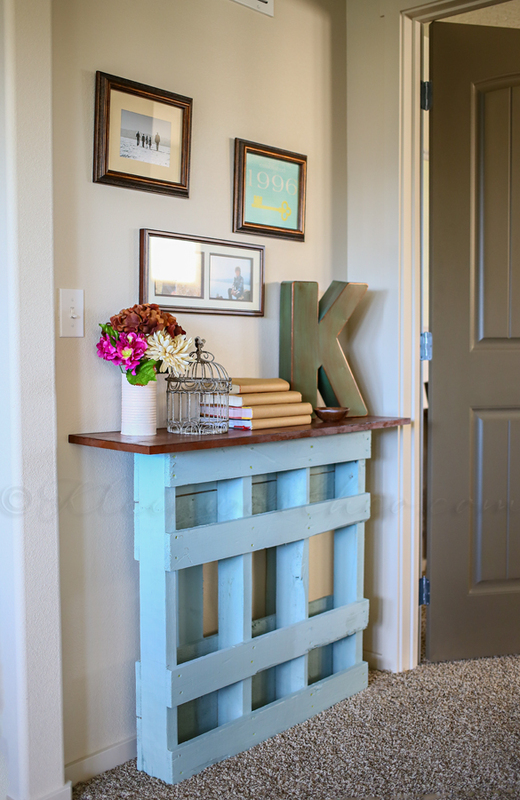 For those that love that pallet look, this side table DIY is a fun way to incorporate your favorite rustic elements. This is not your mom’s old flower vase. Upgrade it with a unique design that can keep with the theme of your home. I have a pretty little dresser in my living room where I store all the extra blankets and video games. So to add some unexpected flair, I line them with some fun drawer liners. Got some big family pride? 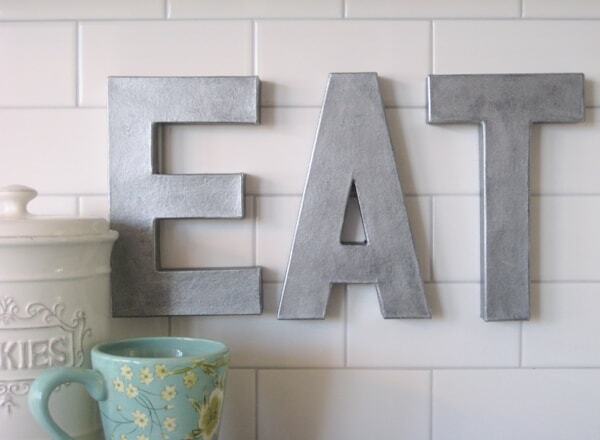 Monogram your initial for a fun wall accent. I like to balance out my rustic elements with different textures or modern touches. If you are already drowning in pallet wood or rustic appeal, go with this leather option. One more option for the DIY’er who is a bit picky. If you are bored with traditional lighting, this can bring in the unique look you are hoping for. 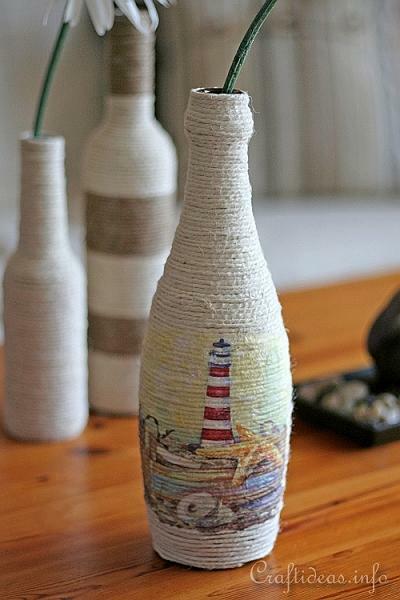 A woven rug can be a fun project to do with the kids. They will have something to be proud of and it makes a great play rug. I love these tables. It is a perfect spot to put your mug, hold a remote, or hide some candy from the kids. Come on, we were all thinking it. For the bold and the brave, a plaid accent wall will leave an impression on every guest. 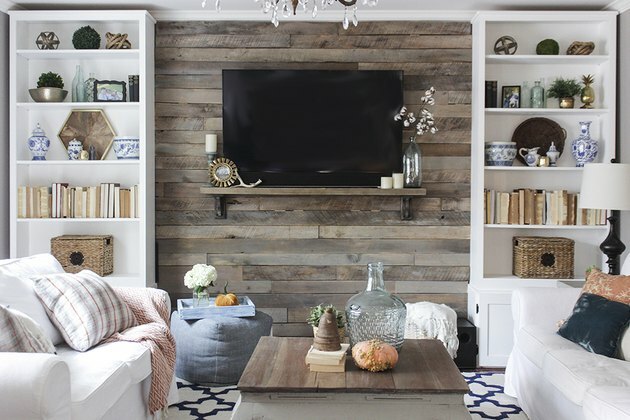 The wood pallet look is in and this accent wall gives you every rustic bit you are hoping for. It is fairly simple with a huge return. They call it a chandelier, but I love the idea of putting it in the center, with low lighting as everyone is about to turn in for the night. Did you enjoy the list? 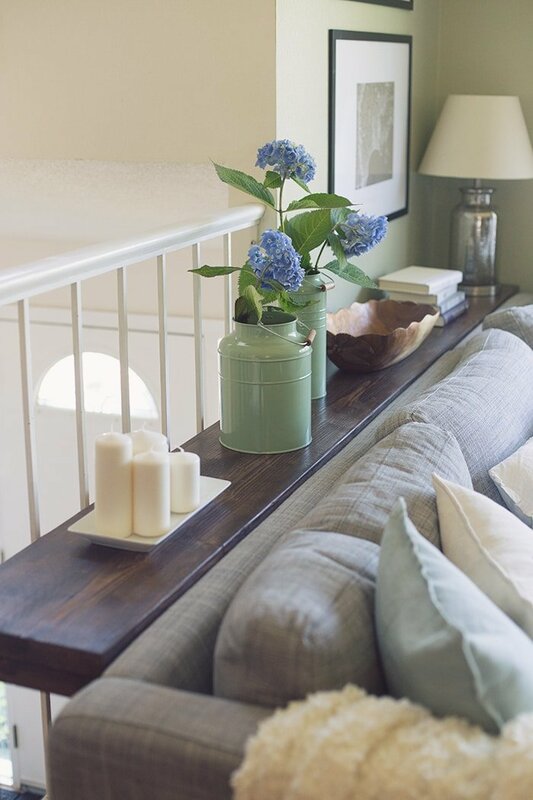 Upgrading your living room can be both inexpensive and fun. Give some of these DIY projects a try as you bring everyone closer. If you enjoyed the list be sure to share it with a friend and let me know what you think in the comments!